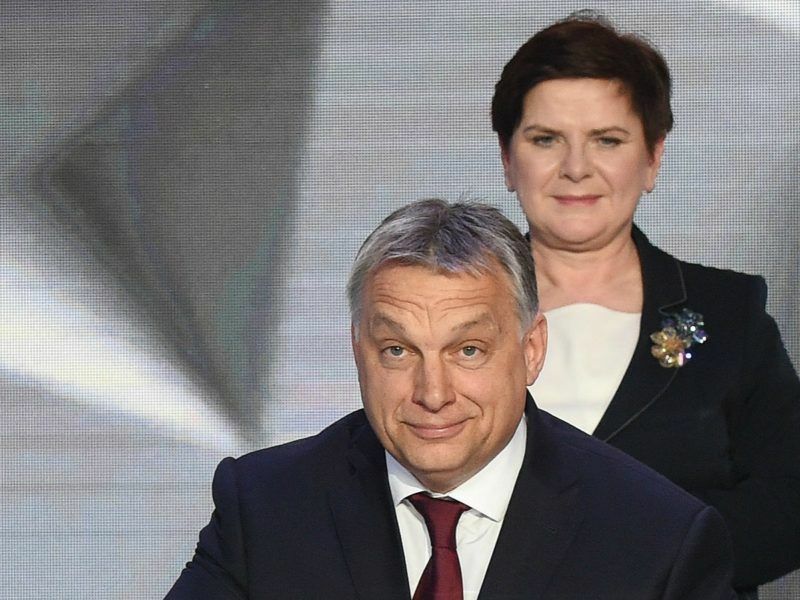 A big electoral triumph on 8 April for Victor Orbán, the Hungarian leader EU chiefs call “The Viktator”, and a battle to save the independence of courts in Poland have sounded alarm bells about the Union’s future when Britain leaves next year. “We have leaders flirting with another set of values,” said a third, referring to Orbán’s call for “illiberal democracy” and his attacks on an open refugee policy which he says is promoted by Brussels officials set on imposing a new “empire” on Hungary. European Union members that fail to meet EU standards on the rule of law could lose access to its financing under German proposals for the reform of the cohesion fund system seen by Reuters yesterday (30 May). Budget details are still being hammered out and will be subject to arduous negotiations. But net EU spending accounts for more than 4% of public expenditure in Poland and over 7% in Hungary, and this is a factor in solid public support for EU membership in the two ex-communist states. 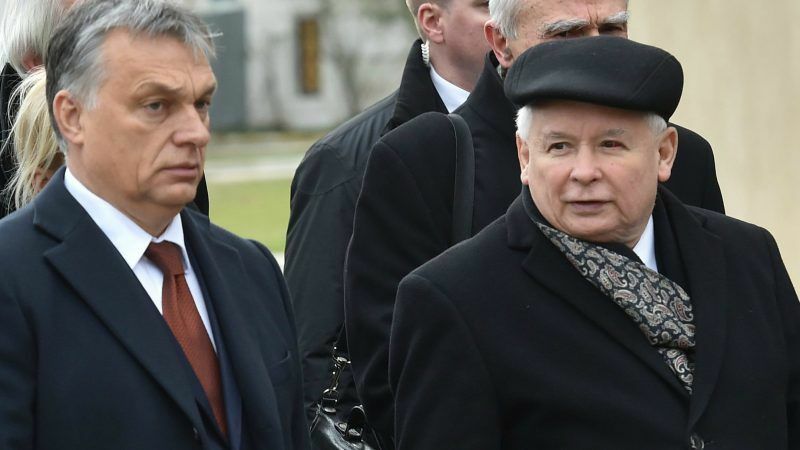 That dictates a softly softly approach which leaves critics of Orbán and Poland’s dominant politician, Jarosław Kaczynski, less than satisfied. The Commission faces a test of wills with Orbán. EU officials expect him to step up challenges to Brussels but say legal sanctions have forced him to back away from some actions and voice confidence that they can do so again. Orbán has backed down after losing cases to the Commission in the European Court of Justice, including on a move to remove senior judges and a data privacy supervisor. He also accepted an ECJ rejection of his attempts to overturn a Union policy that would oblige member states to take in a share of asylum-seekers. The European Parliament has urged the Commission to launch moves to suspend Hungary. Opponents say more should be done to stop misuse of EU funds by businesses close to Orbán. 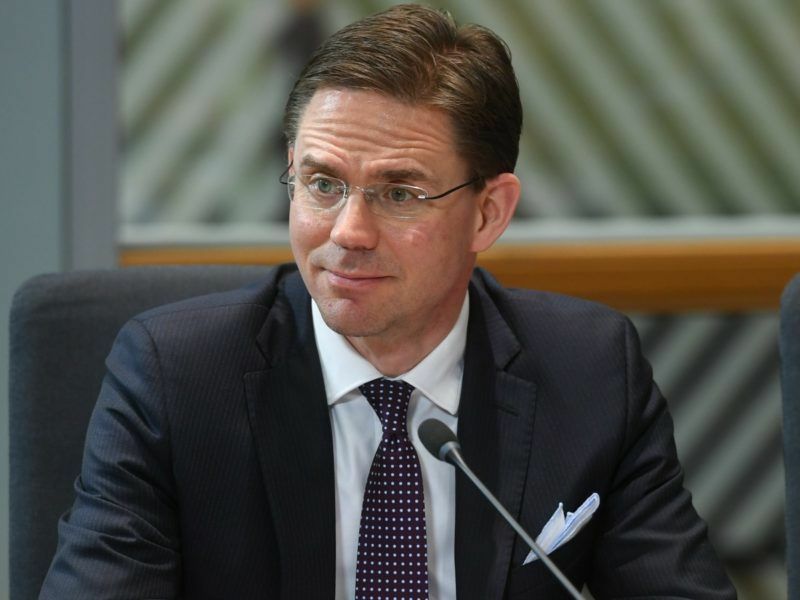 Benedek Jávor, a Hungarian opposition member of the European Parliament, says the Commission has been “too soft” and checks on the executive’s ability to step into national politics mean the system is “artificially paralysed”. Brussels may not be fully satisfied but a compromise would send a signal to governments and end a row in the EU. As Orbán has said Hungary would veto suspension of Polish membership, launching Article 7 procedures would be of limited use anyway. 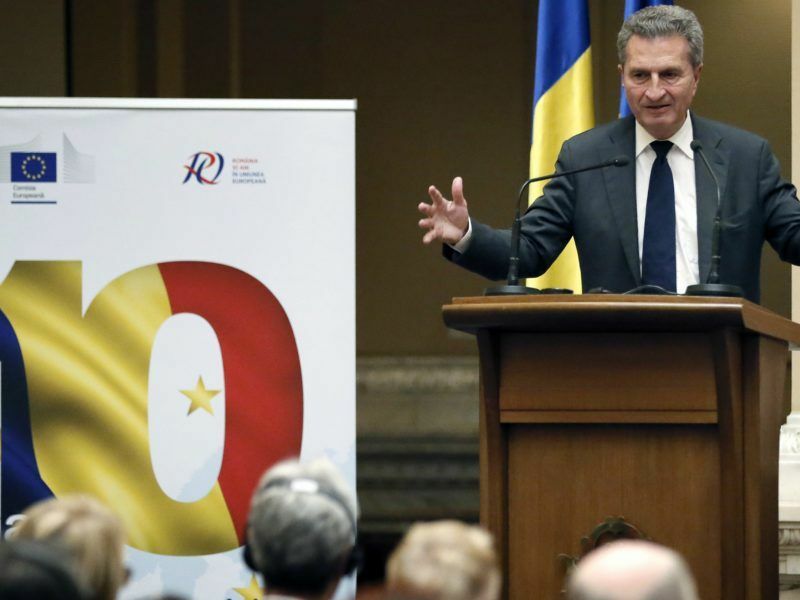 European Commissioner for the Budget Günther Oettinger arrives in Sofia on Friday (27 October), as part of a tour opening the debate on future EU finances. Orbán’s attacks on Soros’s projects face infringement cases citing freedoms to move money across frontiers or to open a business. The unelected European Politburo will punish the elected governments of member Nation States for doing what the people of those States elected them to do ? Goodbye democracy, Hello Marxist totalitarianism. This makes it all the more laughable that these clowns now threaten to cause economic hardship as a means to fight ‘right wing populists’…apparently they don’t really believe their own narrative…which is makes sense..because their Marxist political analysis is false anyway. Johan, like Ivan above, you’re simply unable to recognise that the rule of law and human rights are NOT left-wing propaganda. Next time you’re sentenced by a partisan judges appointed by an autocrat leader who lies through his teeth to win elections (with migration as Project Fear 2.0), you might finally see.